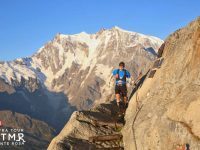 This Week In Running’s trail and ultra recap for September 10, 2018. 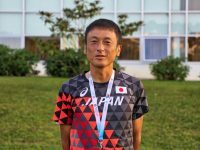 A video interview (with transcript) with Hideaki Yamauchi after his win at the 2018 IAU 100k World Championships. 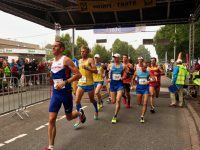 Results from the 2018 IAU 100k World Championships.